White House Situation Room, May 1, 2011, 4:00 P.M. EDT: Presiden Barack Obama and his inner circle anxiously watch aerial footage of one of the highest-stakes and riskiest operations ever carried out—a team of elite Navy SEALs raiding a fortified compound in Abbottabad, Pakistan. The leaders back in Washington don’t know for certain whether their target—terrorist leader Osama bin Laden—is actually in the bunker that President Obama has just sent the SEALs into. They also don’t know if the troops will make it out alive. It’s a moment that will forever after define a presidency. You probably didn’t notice Nick Rasmussen’s right shoulder peeking out from behind John Brennan, President Obama’s assistant for homeland security and counterterrorism, in the famous photo from that tense evening. But in another photo, now framed on Rasmussen’s wall in the director’s office at the National Counterterrorism Center in McLean, Va., he is shown briefing President Barack Obama while the nation’s top political and national security figures—Secretary of State Hillary Clinton, Secretary of Defense Robert Gates, and CIA director Leon Panetta, among others—listen intently. Rasmussen has staked out an increasingly influential position at the center of the nation’s counterterrorism conversation since the 9/11 attacks thrust the issue into the forefront of American consciousness. His assessments of the intelligence on bin Laden’s whereabouts contributed to one of President Obama’s biggest foreign policy successes. He has helped break down barriers between intelligence agencies that obscured a full picture of Al Qaeda’s operations and points out that no such mass-casualty attack by a foreign terrorist organization has occurred in the United States in the more-than-15 years since. He is now helping to modernize the country’s counterterrorism arsenal yet again, to counter emerging threats from nimble, Web-savvy organizations such as ISIS. Most remarkably, friends and colleagues say, he has done this high-level work with an almost unparalleled degree of self-effacement, competence, and nonpartisanship. Rasmussen’s reputation for providing superb analysis and advice and remaining calm under pressure has led to his serving under three presidents, through two political-party transitions, and has elevated him to the nation’s top counterterrorism post, from which he seems to command universal respect. Nick Rasmussen sports a neatly trimmed, greying goatee and an intense, penetrating stare. Despite this imposing exterior, friends and co-workers describe him as a congenial colleague, a passionate fan of D.C.-area sports teams, and a gifted mentor dedicated to keeping his fellow Americans safe. Rasmussen had his sights set on government from an early age. 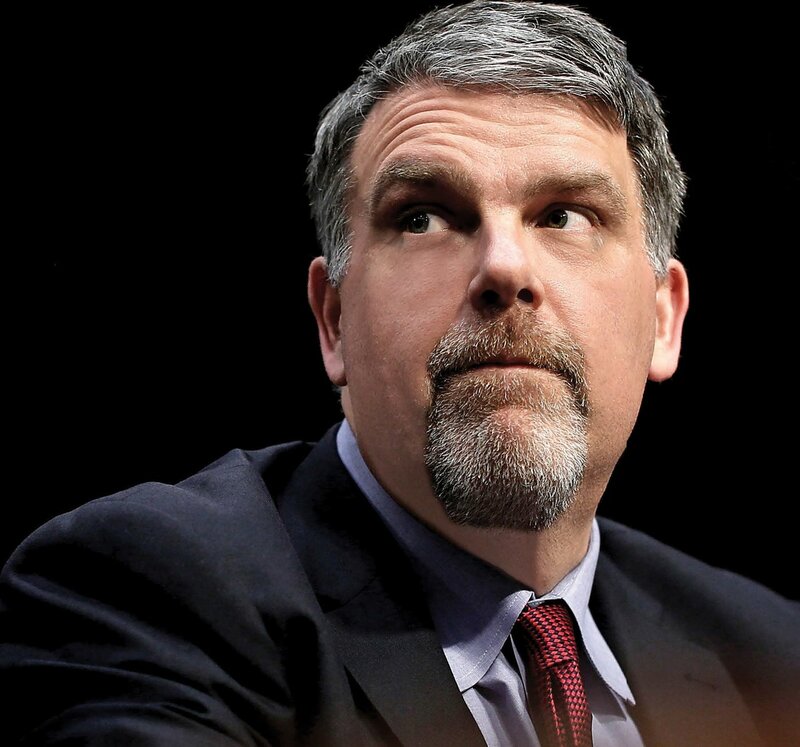 He was born in 1965 and grew up in the D.C. suburb of Fairfax, Va. His father worked in the Department of Education, eventually becoming its senior-most civil servant; his mother was a teacher in the Fairfax County school system. One of his brothers joined the military and has served multiple tours in Afghanistan. After picking up a master’s degree in public and international affairs at Princeton, Rasmussen interned and then worked as a foreign affairs analyst in the State Department’s Bureau of Political-Military Affairs. His first job included negotiating for U.S. forces’ access and basing in Middle Eastern countries following the first Gulf War, which ended in 1991. From 1994 to 1996 he supported the U.S.–North Korea Agreed Framework, which slowed down North Korea’s nuclear program for almost a decade. He then spent five years working on the Arab–Israeli peace process. In late summer of 2001, Rasmussen accepted a job as director for Regional Affairs in the Office of Combating Terrorism in President George W. Bush’s National Security Council (NSC). Six days before he was due to start, terrorists linked to the Al Qaeda network carried out the deadliest attacks on U.S. soil since Pearl Harbor, killing nearly 3,000 people. To many U.S. security officials, the 9/11 attacks provided a powerful dose of humility: They had let down a country that had counted on its government to detect and thwart such threats. The attacks also injected an additional urgency to their work: Many in the government believed that other major attacks were being planned. During the months after 9/11, Rasmussen’s office staff tripled in size to around 15 people, and its workload expanded proportionately. He facilitated nearly 100 meetings, which collectively formed what he calls “almost a continual conversation” about Al Qaeda and the region of the world it was operating from. FROM POST-9/11 DISCUSSIONS EMERGED A CONSENSUS TO CREATE AN INFORMATION HUB WITH ACCESS TO ALL INTELLIGENCE, WHETHER THAT INTELLIGENCE IS COLLECTED OVERSEAS OR HERE AT HOME. From post-9/11 discussions emerged a consensus to create an information hub with access to all intelligence, whether that intelligence is collected overseas or here at home. 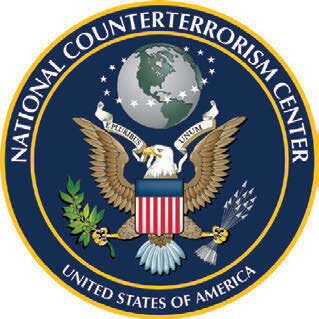 The National Counterterrorism Center (NCTC) was born, and Rasmussen took a job there in 2004, producing assessments of U.S. counterterrorism policy and strategy for President Bush and the NSC. Rasmussen describes the agency as an “honest broker,” with the goal of helping others make decisions. He and his colleagues take in and fuse information and intelligence from the CIA, FBI, the Pentagon, and other agencies, and brief top officials, often including the president. The heart of the center is a high-tech “operations room” where analysts watch banks of computer and TV monitors through which information from around the world pours in. 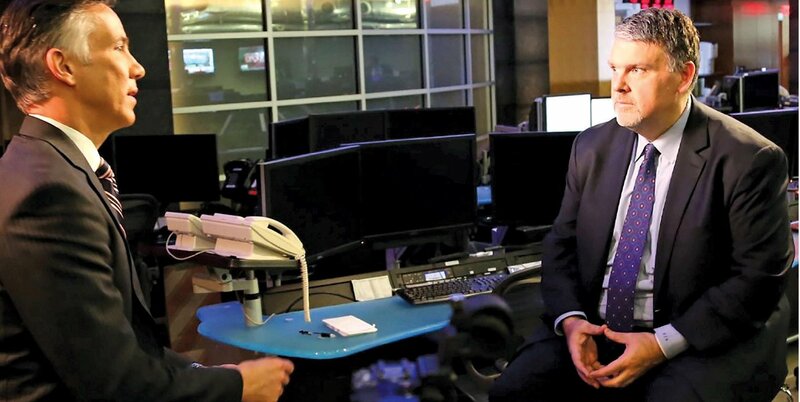 Rasumussen speaks to CNN’s Jim Scuitto in the NCTC Ops Center, but he generally keeps a low media profile. The NSC role put Rasmussen at the center of the discussion leading up to the bin Laden operation. He and others spent months trying to determine how likely it was that bin Laden was in the compound and the risk to the lives of U.S. forces sent in to take him out. As the picture became clearer, Rasmussen repeatedly briefed President Obama and senior staff, while keeping anyone who didn’t need to be in on the conversation out of it— which, he wrote in a recent reflection, led to some “very uncomfortable moments” with colleagues. He also recalled 38 anxiety-filled minutes as around 20 of the country’s top officials waited in the Situation Room to learn whether the operation was successful. They saw one of the raid’s helicopters crash, but once the SEALs entered the compound, they had no information on the operation’s success until it was over. “It’s a scene you never forget,” Rasmussen wrote. Rasmussen and his colleagues continue to look for ways to share and aggregate more information—always moving “toward a more perfect union,” he says— and have built collaborations with partners around the globe facing similar threats. Nevertheless, Rasmussen admits that he and his colleagues don’t have all the answers. After Omar Mateen killed 49 people and wounded 53 at an Orlando nightclub in 2016, Rasmussen and others pored over intelligence they had received but could not identify what they could have done differently to identify the threat. In another recent interview, he named two worries that keep him awake at night: the possibility of a shadow terrorist network escaping detection inside the U.S. and the continued challenge of keeping weapons off the thousands of airplanes that fly every day.